Classic war drama set in Czechoslovakia during the Nazi occupation. The film depicts an Eastern Europe populated by spies, traitors and revolutionaries - a deadly funhouse of political intrigue in which every personal encounter brings with it the threat of betrayal. 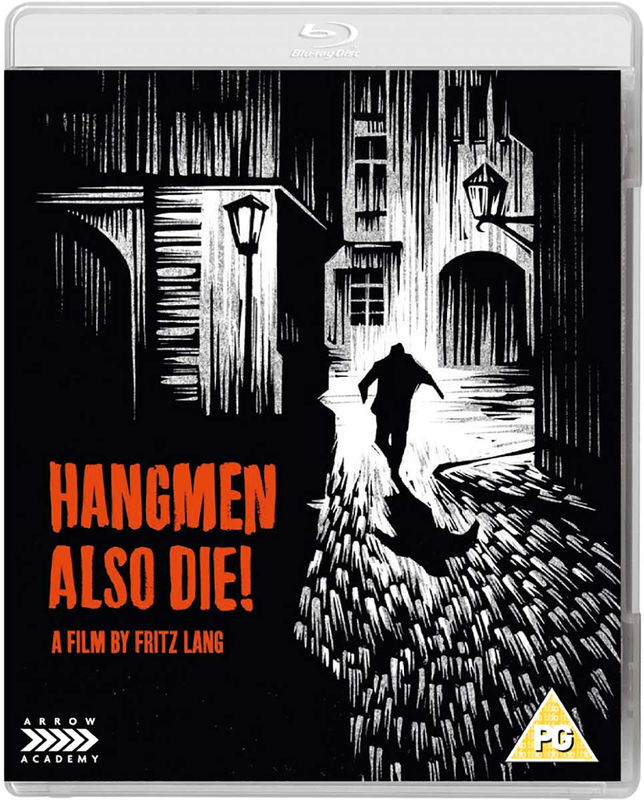 Pursued by the Nazis after the assassination of Reinhard Heydrich, Dr. Svoboda (Brain Donlevy) enlists the aid of a young woman (Anna Lee) who is oblivious to the lethal crosscurrents that surround her. As she learns more about the mysterious doctor, she grows aware of the involvement of her father (Walter Brennan) and fiance (Dennis O'Keefe) in the resistance, and soon finds herself entangled in the revolution's secret operations.